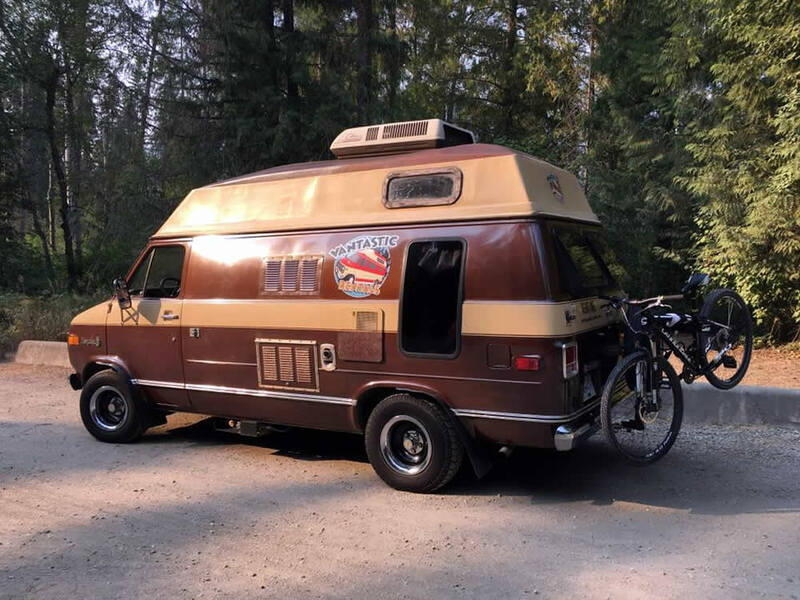 Vantastic Rentals offers full service Classic Chevy and GMC campervan rentals for road trips and camping adventures in BC, Yukon, Alaska, Canadian Rockies and beyond! 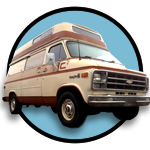 These campervans have been safety inspected, have new tires, brakes and engines and are completely reliable. All vans are equipped for 2 people. Car seats are not available. For all the details, choose from our selection of camper vans for rent. $195 per day. Taxes and Insurance included. $1295 per week. Taxes and insurance incl. 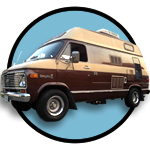 Campervan RV Rentals by the day or week. 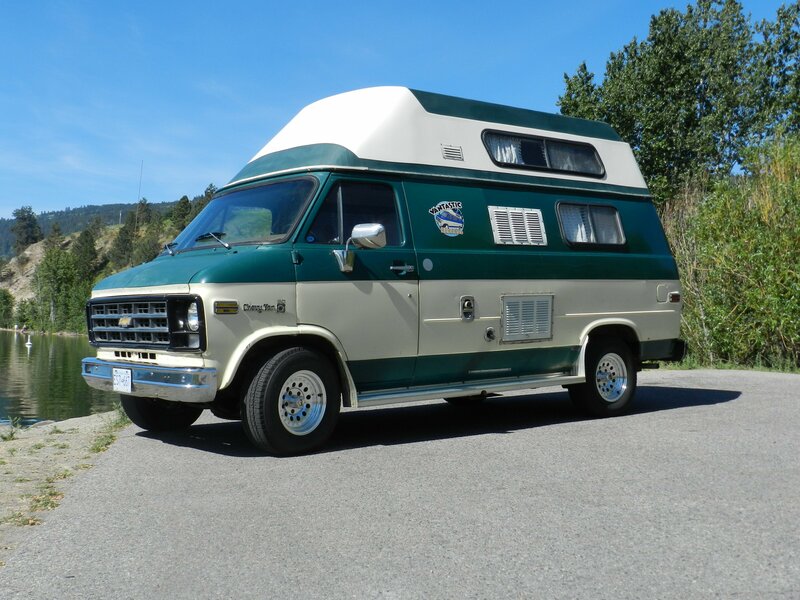 Vantastic Rentals offers a selection of Classic Chevy and GMC camper vans for rent from our location in Vernon, British Columbia. We are conveniently located 30 minutes from Kelowna international Airport and offer a shuttle service. 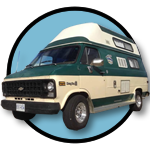 Vantastic Rentals offers quality RV vacations across Western Canada. Trips throughout BC and beyond highlight stunning landscapes, epic hikes and serene fishing and kayaking adventures. With the Canadian Rockies, Selkirk, Monashee, Purcell and Columbia mountain ranges just a short drive away, your opportunity for adventure, hiking and camping is endless. The Coast Mountains, Vancouver, Whistler and Vancouver Island ferry terminals are just a short 3.5 – 4.5 hour drive and you can spend your entire vacation exploring these gems. Ask us about the hidden jewels we know about and follow one of our suggested routes, or explore on your own and go where you want. There are dozens of highways that lead to secluded hot springs, water falls, stunning hikes and beautiful lakes. There is endless wildlife to see in British Columbia also. Black and Grizzly bears, cougar, moose, elk and deer and just a few of the animals you will see. The BC summer is filled with music festivals, farmers markets and local craft fairs. Find your favourite and take home special memories. Save $20 per day when renting by the week! Mountains, valleys and flowers. Wild life viewing and new vista’s around every corner. From the desert lands in Osoyoos to the hot springs of the Kootenays and from the glaciers in the Rockies to spawning salmon of Adams Lake renting a van allows you to take in all that BC has to offer. Having your own accomodations provides complete freedom and maximum adventure. Super friendly and a great service. We had no problems with the super cool vintage van while beeing 3 months on the road. 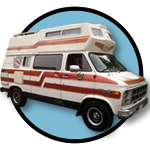 We can recommend to everyone renting a camper at vantastic rentals. 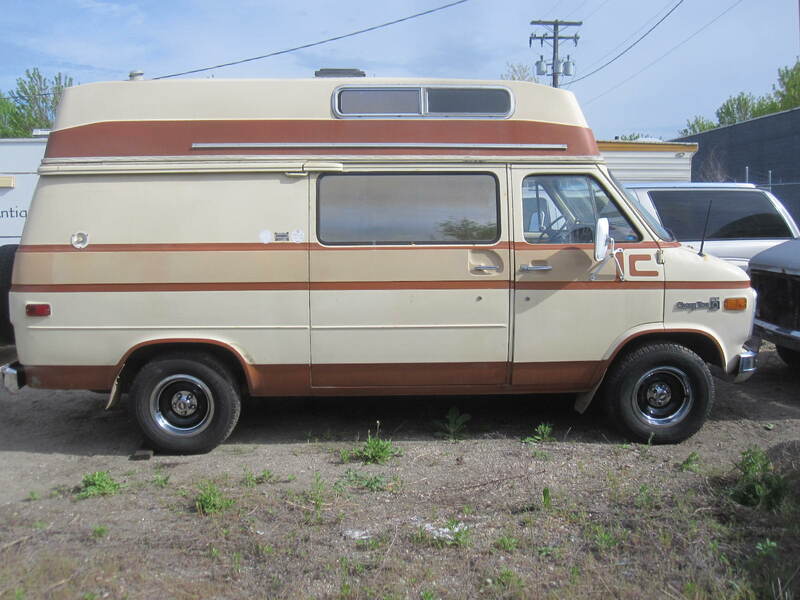 We had a fabulous journey to Banff with one of these fabulous vintage vans! We loved the flexibility of camping on the spot and all of the amenities we needed were on board. The vans are well equipped, well maintained and Jeff was great to work with! We can’t wait to take one out again soon! 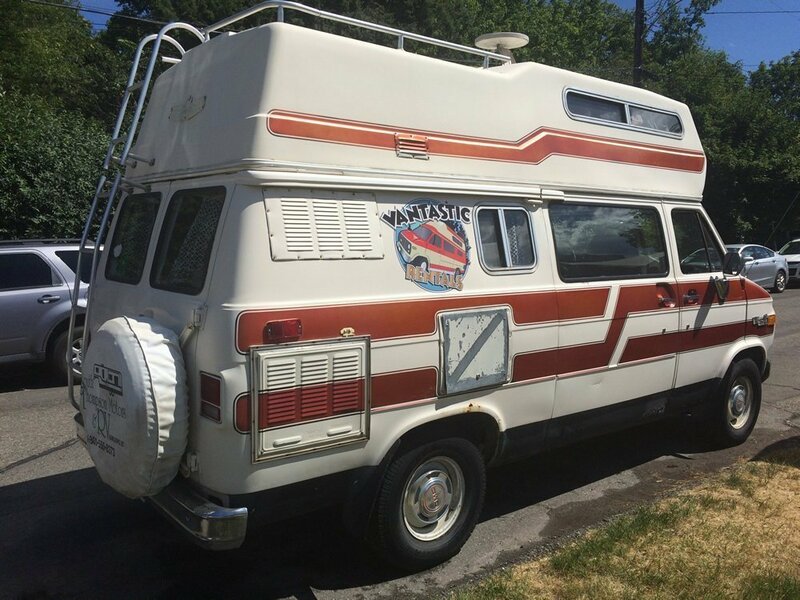 We had an amazing trip through The Rockies with the 1977 Boogie Van. She was warm and cozy and very reliable. We didn’t want our trip to end in this beauty. Jeff is super nice and helpful. This was a vacation we will never forget! All prices in CAD. Terms & Conditions apply.